If you have employees, by law, you are required to carry Workers Compenation coverage in MA. 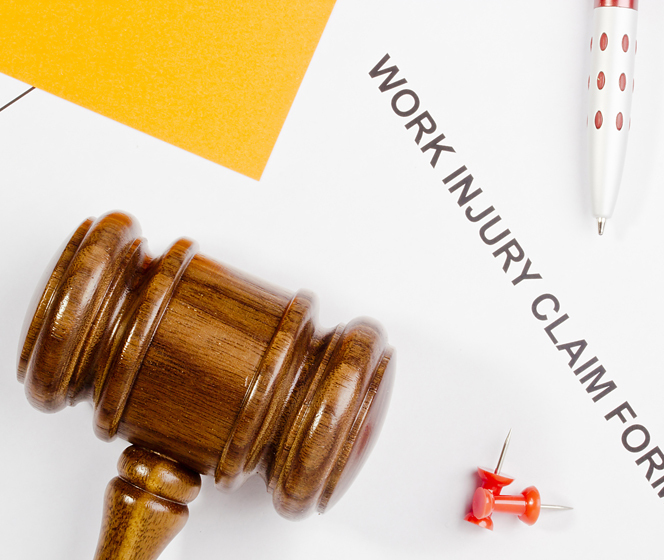 Workers’ compensation coverage pays for medical care and physical rehabilitation of employees injured at work and helps to replace lost wages while they are unable to work. Additionally, this coverage provides an employer with liability protection in the event they are sued as a result of employment-related accidents or diseases. In Massachusetts the rates are set by the state so they don’t vary much from company to company, BUT we have access to a few carriers that have Workers Compensation dividend programs that allow you to get a check back at the end of the year if that class of business performed well! Coverage is also available for owners, directors or officers of a business and, in some cases, is required by law. Your Anchor Insurance Group agent can help your business find complete solutions to your unique workers compensation insurance needs. We’ll find solutions that create safer and more productive workplaces, more confident and secure workers and overall savings you’ll see on the bottom line. Contact Us today for a Workers Compensation quote!